If you have a child heading off to college this fall, chances are you’re doing the same thing as other parents across the country: Paying the bill. For NY529s Direct Plan, the plan administrator can send a check to the school. This is a convenient option for families. All you need is the school name, address, and name of the beneficiary/student ID. 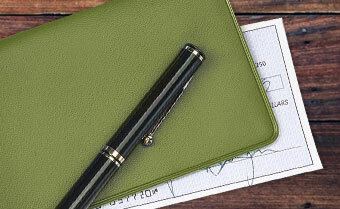 You should allow 7–10 business days for the check transfer. That’s why, to ensure you leave enough time for the payments to arrive, it’s best to not wait until the last minute to request your withdrawal.